When Airbus’ Beluga XL oversize cargo airlifter enters service, it will have the same visual appeal as its well-loved predecessor – the A300-600ST Super Transporter, more commonly known as the Beluga ST – thanks to the design of its nose and main cargo door. 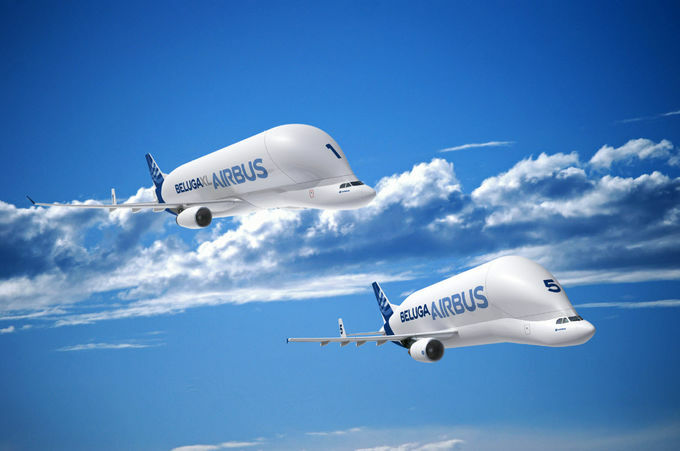 The whale-like face that earned the original Beluga its nickname is iconic – however it wasn’t always certain this distinctive feature would be carried over to the new-generation Beluga XL, which was launched in 2014 based on Airbus’ highly-versatile A330 jetliner. In contrast, the A300-600ST is derived from the company’s shorter-fuselage A300. vity on the final integration line should begin by the end of 2016. Starting in mid-2019, the Beluga XL will gradually replace the existing five-member Beluga ST fleet – which is used for carrying complete sections of Airbus aircraft from different production sites around Europe to the final assembly lines in Toulouse, France and Hamburg, Germany. The fleet had 5,000 total flight hours in 2012 and that number is projected to be 10,000 in 2017. 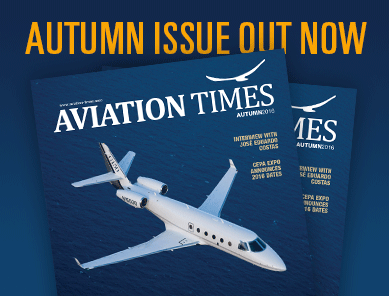 Share the post "Airbus’ Beluga XL Transporter Continues to Take Shape"